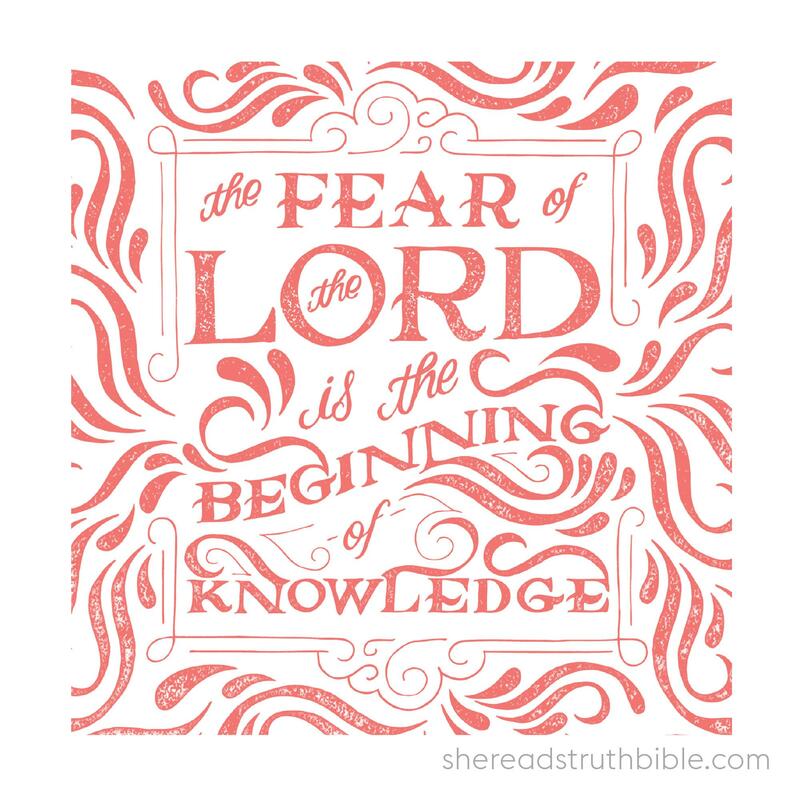 Many of us have studied along with the women of She Reads Truth, falling deeper in love with the Word of God right alongside the community of folks who have gathered there over the years. 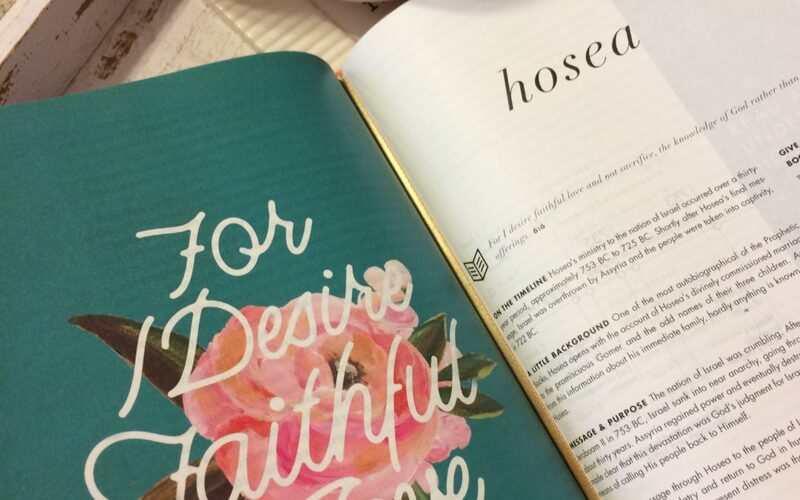 And now the team from She Reads Truth has partnered with pastors and theologians and artists and crafted a new Bible that feels a natural extension of the same heartbeat: a sincere invitation to uncover and live God’s truth. 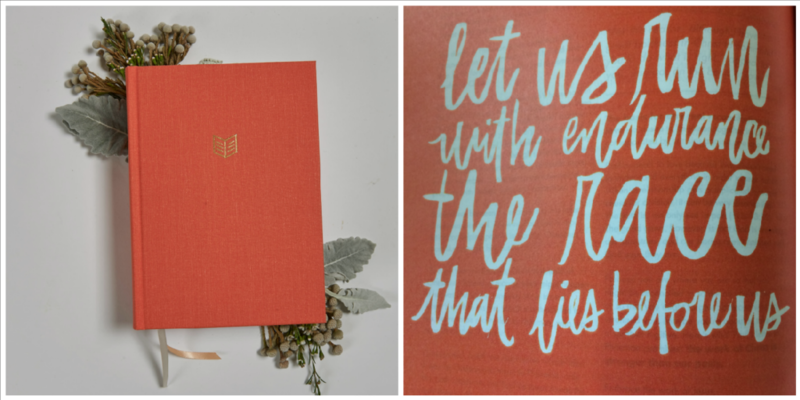 And friends, the Bible is visually stunning. And oh my goodness, if you know me, you know how I love visuals. These timelines and full color maps and charts as well as the Reading Plans, they have captured my heart! 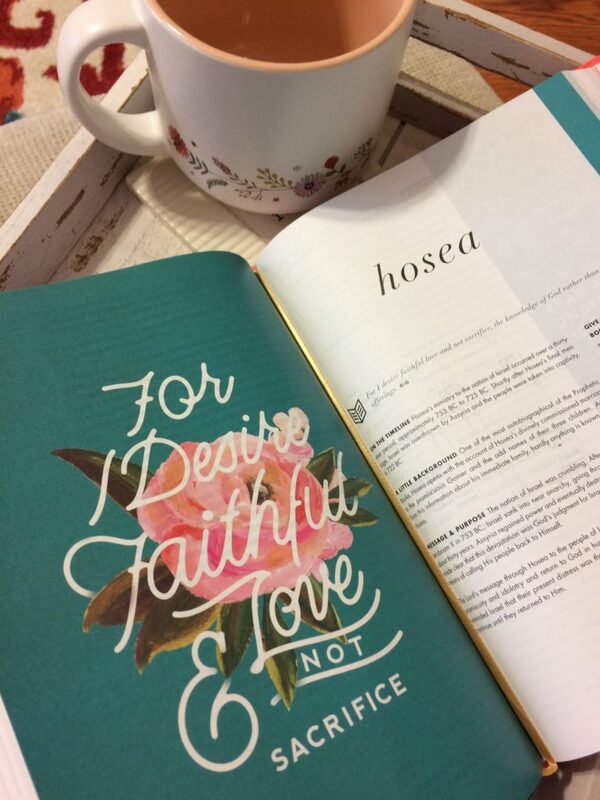 This beautiful book includes almost 200 devotionals, 66 artist-designed key verses, 35 full-color timelines, 20 full-color maps, 11 full-color charts, reading plans for every book of the Bible, one-year Bible reading plan, detailed book introductions, key verse list, carefully curated topical index, smyth-sewn binding, two colored ribbon markers, and wide margins for journaling and note-taking. So here’s the wonderful thing: You have a chance to win one of seven FREE copies to be given away. Simply click here and enter to win. Consider sharing this giveaway so others will have a chance to win, too? Thanks so much! I absolutely ADORE my SRT Bible. It’s so inviting, engaging, organized and helps show how each of the chapters are connected!